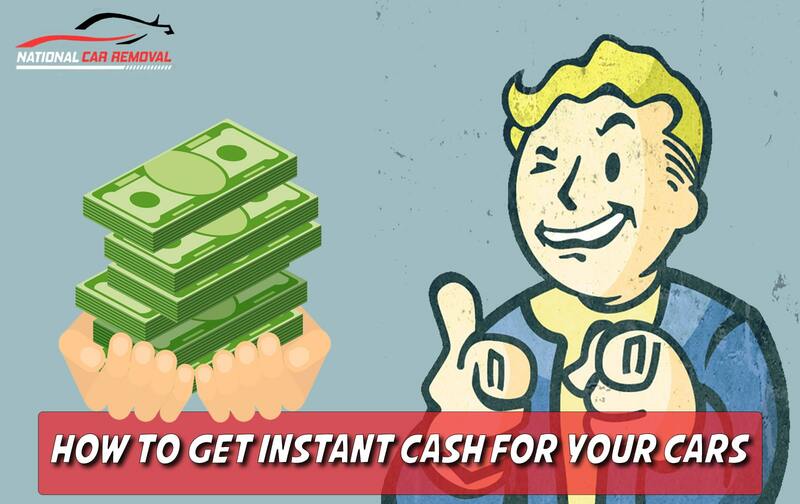 If you have decided to sell the broken, junk, scrap or old car, then don’t worry about the brand of the vehicle. 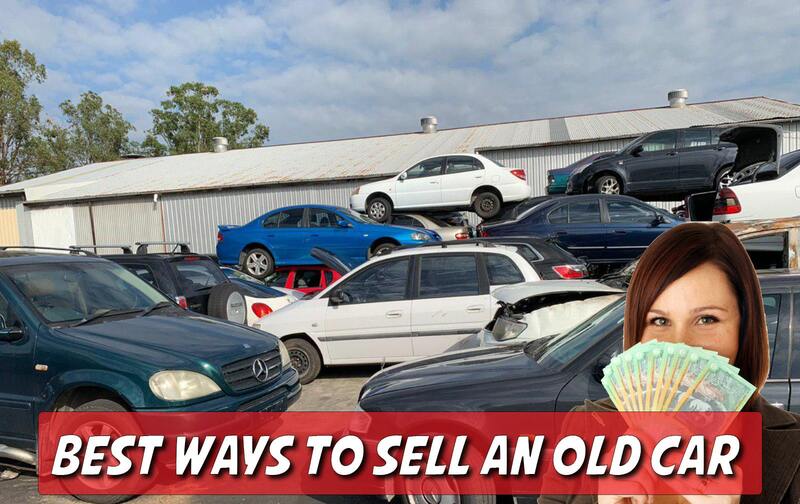 We buy all major makes and models, if you are unsure about your brand, feel free to give us the call at (07) 3393 9929 or 0408 616 667 or bring the vehicle to our scrap yard and we will give you an exact quote for that. 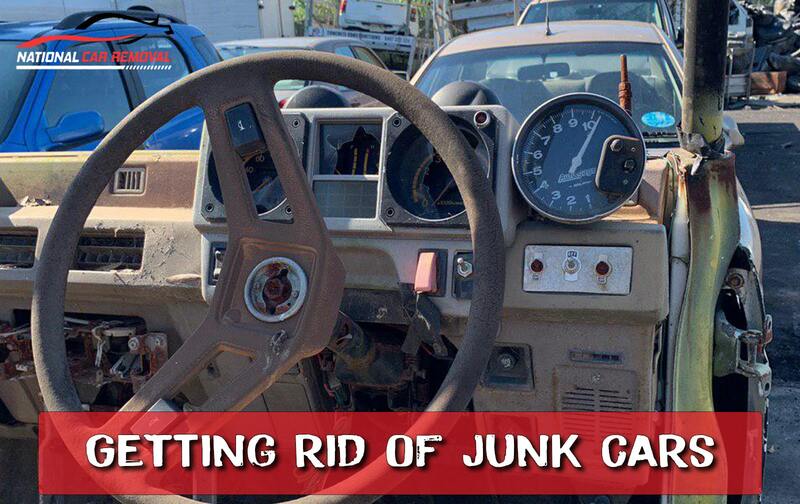 Book a FREE pickup with QLD Car Wreckers Brisbane Company and throw your unwanted stress away. 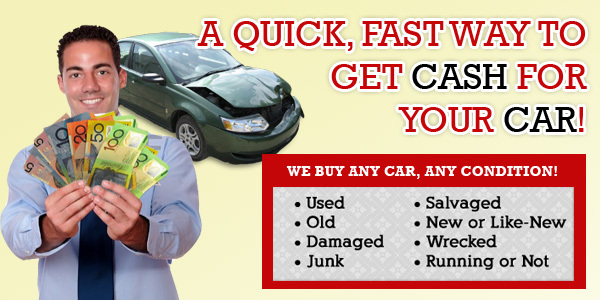 We wreck all major bestselling brands, for example: Japanese, European and American vehicles.